Free shipping for all the order more than $10, If you can’t order more than $10, please add the freight cost to your cart. Really thank you for your supports. Add freight to ! 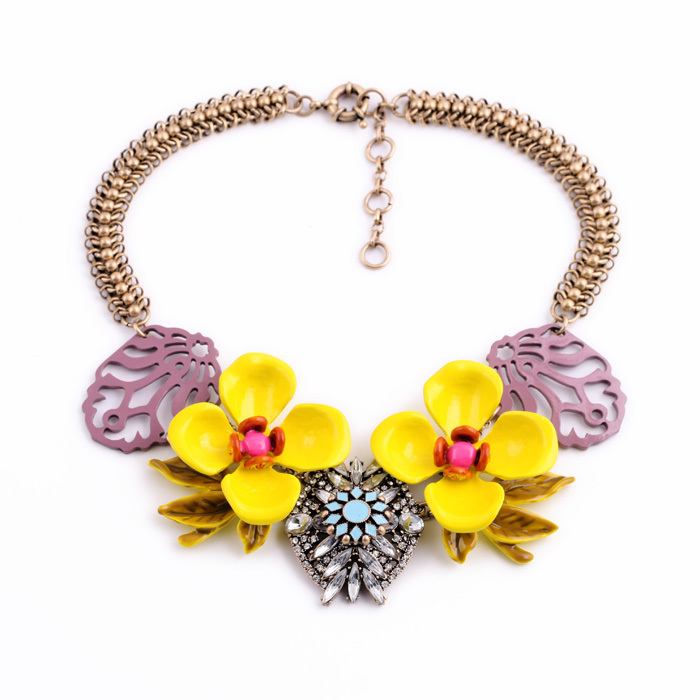 Accessories Friendly Major Suit Hot Jewelry Shining Christening Yellow Big Flower Necklace is the recently design, wear Shijie fashion jewelry to be beautiful women. 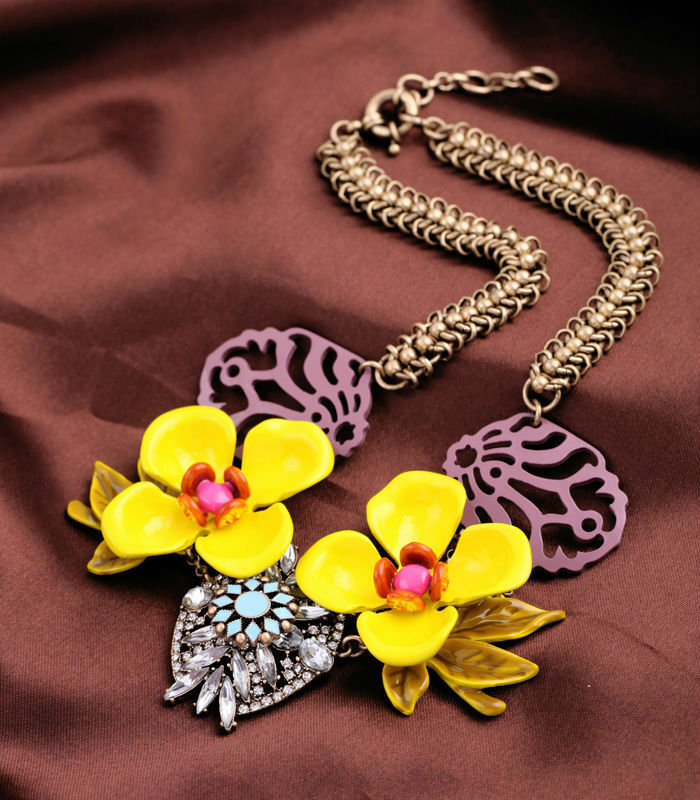 the steel material can be zinc alloy, iron, brass. nature stone and so on. You can choose the shipping way you want, that need different cost, we will help you to get cheap price. If you don’t choose the shipping way, we will arrange to send these by China post or E-Packet. The express price is little higher, but if your order is more than $150.00, we will arrange to send by express.